The day you’ve been excited about is here. You just got back from the dentist, and he recommended that it's time to get braces. Now you are faced with choices. What type of braces do I get? Do I get braces or Invisalign? You have an appointment to see your orthodontic provider in two days. And you have to decide which braces you want to get. So, what are your options anyway? Let's start with the most common orthodontic treatment. 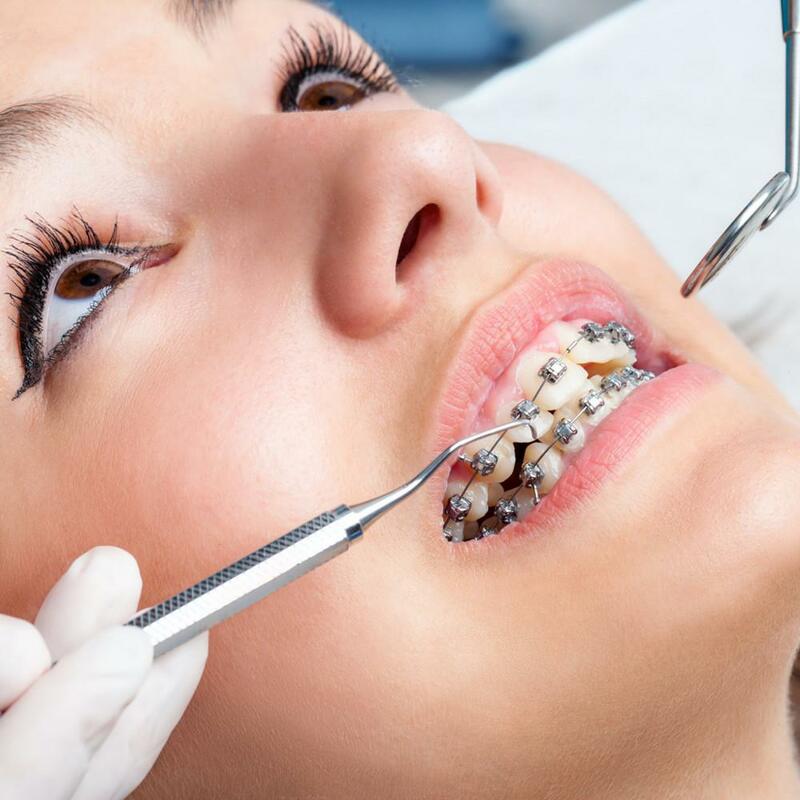 Braces are highly effective at correcting a wide range of problems. 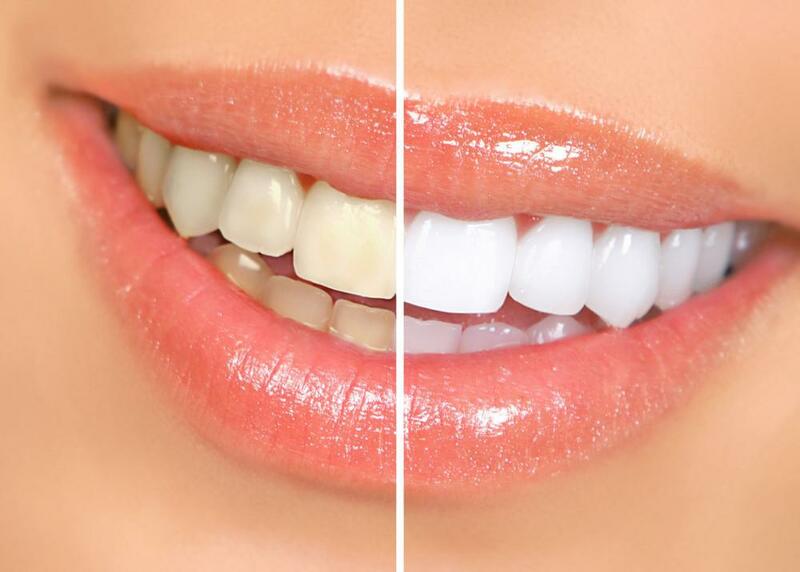 They can correct everything from gapped teeth, overbite, underbite, crossbite, open bite, and crooked teeth. Whatever problem you have, braces can handle it. The obvious concern is the appearance of the braces. But it's also important to consider the effort it takes to clean your teeth. Because of the nooks and crannies of the braces, plaque is far more likely to build up and can cause infection in your gums if you're not meticulous with your brushing and flossing. In general, there are three main types of braces. 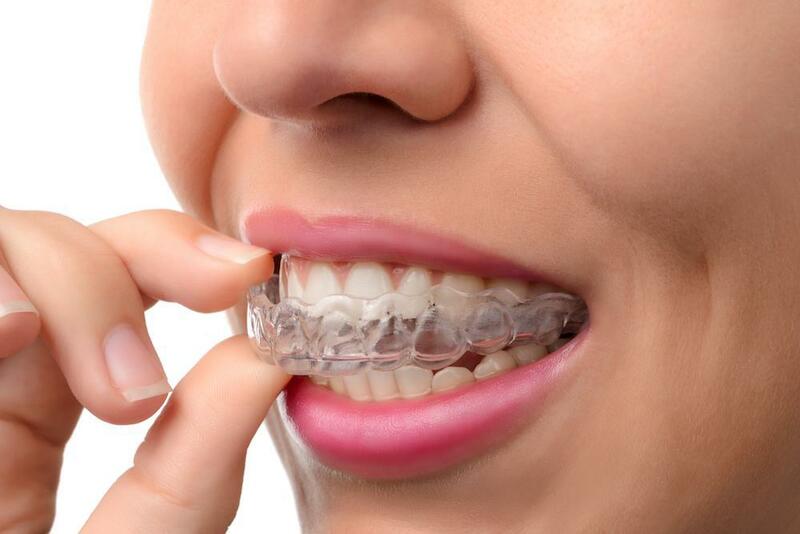 Metal braces are brackets that get glued to the front of your teeth. Most children get these braces because they're effective and do not break. You get to change the colors each time you come in. These are the most popular braces. Ceramic braces are meant to blend in with the color of your teeth, so they're harder to see. They're just like metal braces, but offer a more subtle look, especially if you have white teeth. This is a more cosmetic option. The new kid on the block, invisible aligners are a way to fix your teeth without the obvious drawbacks of traditional braces. They come with two main benefits, appearance and convenience. Because they're clear, they're harder to spot. And you don't have to wear the trays all the time. You can take them out when you're eating, brushing your teeth, or have an important event. They may be the best option for adults who work in a social setting because you can wear them without being noticed, and can take them out if you really need to. First, your orthodontic provider will get a custom mold made of your mouth. Then, a series of custom-fit trays are developed, designed to move your teeth slightly over time. However, they're best for mild to moderate problems, like minor overbites. They aren't meant to fix major problems, like serious overbites or large spacing problems. People who choose to go the clear aligner route should be responsible and mature because you have to follow directions for them to be effective. The big drawback for clear aligners is the price, as they tend to cost more than traditional braces. 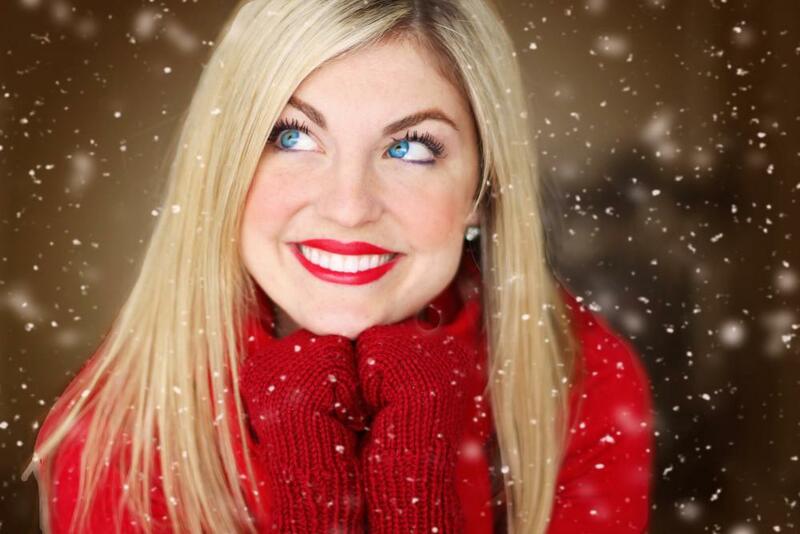 The most popular type of clear aligners is the Invisalign system. Choosing the right braces might be easy for some, but for others, it can be one of the most difficult decisions of your life. Not only can braces come with a significant price tag, but you can be stuck with the system you choose for years to come. This is why it's important to consider your options carefully before coming to a conclusion. Traditional metal braces might be the best option for a teenager who has some serious gaps in his teeth. But the Invisalign system might be best for a working mom who just needs some minor straightening. It all depends on who you are and what your needs are. What's most important to you? Price or appearance? Effectiveness or convenience? Start by weighing the pros and cons of each system. Do your research and write down any questions or concerns you may have. Then take the time to talk to your dentist about all your options. Ask all your questions and vent your concerns. Don't rush your decision and don't be afraid to take the time to get to know each system. 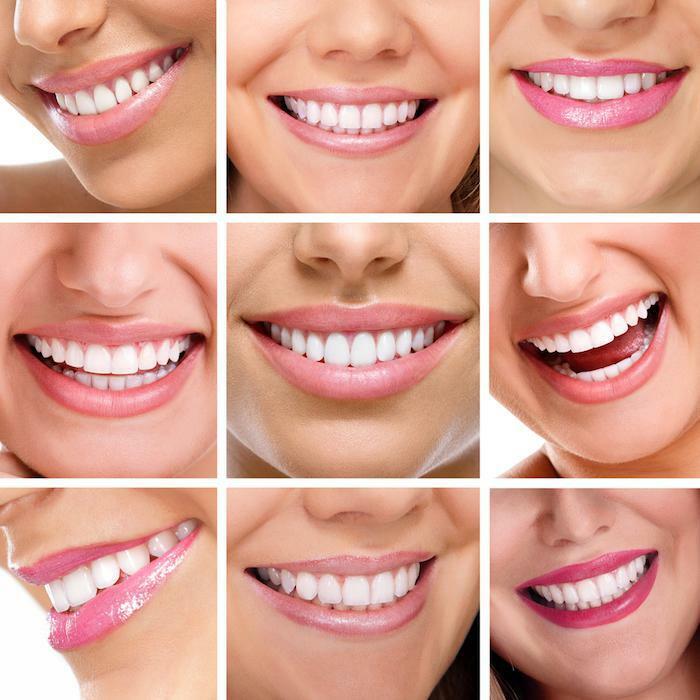 Don't forget, while the strengths and weaknesses of each system matter, the end goal is to have straight teeth, a clean bite, and a confident smile. Think about it. Ten years down the line, which system are you going to wish you chose? Do you need braces? Need some help on deciding what to go with? Learn more about your options here and schedule an appointment with our orthodontists here.